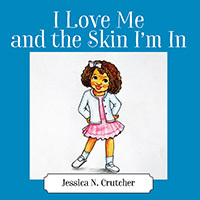 Jessica N. Crutcher’s “I Love Me and the Skin I’m In.” Love yourself no matter what others say. Follow Jessica on her journey to understanding what it means to love yourself despite how others may view you. Next Next post: Master the Market with the New and Improved Author Marketing Calendar!